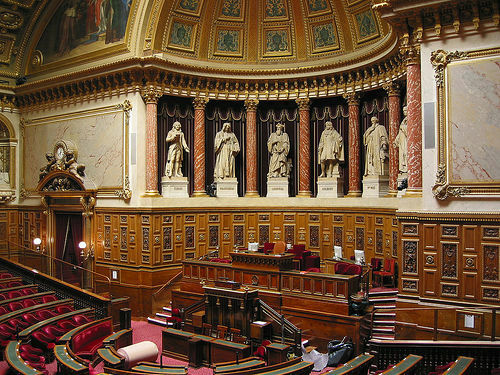 After hours-long deliberations, the upper house of the French Parliament passed the so-called “Armenian genocide bill”, criminalizing denial of what Armenians believe constituted systematic extermination of Armenian people in the dying days of Ottoman Empire by the Turkish government. The senators worked into the late hours on Monday deciding whether the bill should pass the upper house, while nearly 15,000 European Turks, mainly from France, Belgium and the Netherlands rallied on the streets denouncing the bill. Since the bill was adapted in the National Assembly a month ago, Turkey called its Ambassador to France and severely criticized the French government and the person, who is thought to be behind the bill – the French President Nicolas Sarkozy. Many assert Sarkozy has pushed the draft law into the legislature through MP Valerie Boyer of his Union for Popular Movement party to get the support from a 500-thousand strong French Armenian community ahead of the upcoming 2012 Presidential elections. Five days before the bill was to be voted in the upper house, the Senate Committee suggested the bill contradicted the French constitution and ran counter to basic principles of human expression such as freedom of speech. 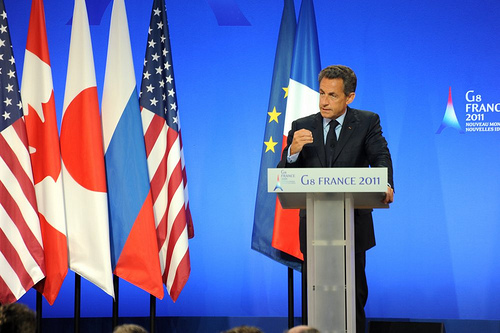 Despite the committee opinions and Turkey’s threats to impose sanctions on France, the bill was voted on and passed through both of houses and will now go to the President of France, who is believed to sign the bill into law. 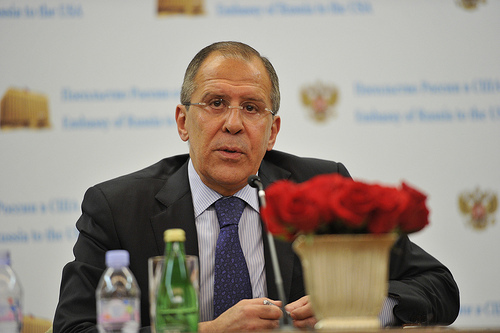 Both France and Turkey are NATO allies. Turkey which has the second largest army in NATO, second to the United States, had already stopped military cooperation with France. 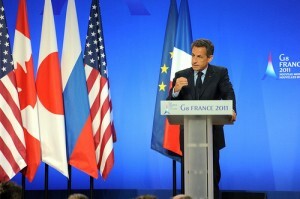 Trade sanctions are likely to follow if the bill is signed by President Sarkozy. 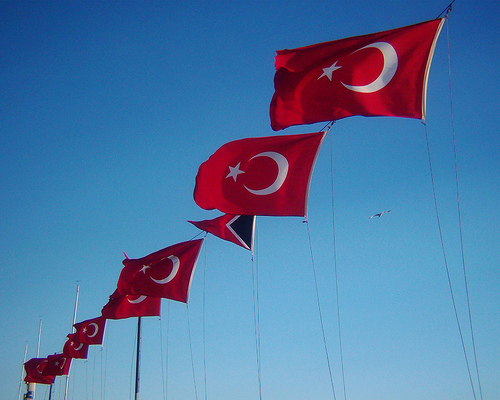 The trade turnover between France and Turkey from January to October, 2011 was roughly $13.5 billion.